Today, LinkedIn, the business-focused social network, reported its first quarter 2013 financial performance. For the period, LinkedIn had revenue of $324.7 million and non-GAAP earnings per share of $0.45. The company’s net income totaled $22.6 million for the period on a GAAP basis, and $52.4 million on a non-GAAP basis. Analysts had expected the company to earn $0.31 on revenue of $318 million. Quite obviously, the company exceeded those expectations. LinkedIn rose more than 2% in normal trading, and is down sharply in after-hours trading. 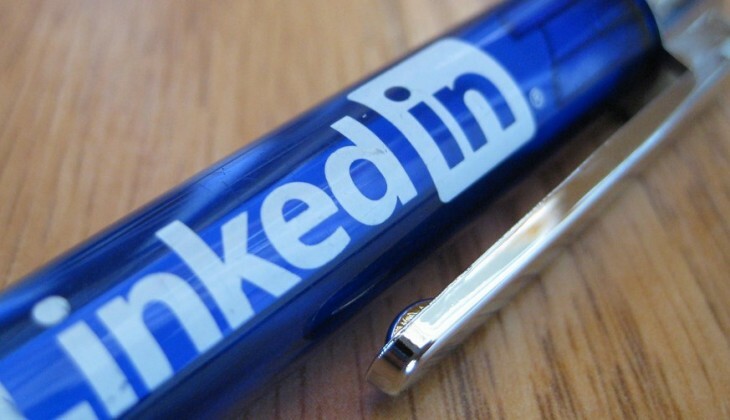 LinkedIn reported that its user base now stands at 225 million. In its last quarterly report, LinkedIn reiterated a previous data point that it had more than 200 million users. Though the majority of its userbase is located in markets other than the United States, the company reported that in the first quarter its international revenue came to 38% of its total top line. That matches its previous sequential quarter, in which 38% of its revenue came from abroad as well. The company’s ‘Premium Subscription’ product showed modest growth for the firm, bringing in revenue of $65.6 million, compared to $59.4 million in the sequentially most recent quarter. LinkedIn is a very richly valued company, with a price-earnings ratio in the four figures. Investors are betting that the company will grow at a very quick pace. In 2013, LinkedIn will have its first year in which it generates more than a billion dollars in revenue. Estimates have its calendar 2013 revenue pegged at around $1.5 billion, a number that could change depending on market conditions and corporate performance. The company’s stock is down heavily at the moment, likely due to its forecasted second quarter earnings are not what the street had expected. Investors had anticipated revenues of around $360 million for the second quarter. LinkedIn forecasts that it will have top line of $342 to $347 million. That gap matters as it indicates that LinkedIn’s growth is slowing. That fact makes is sky-high valuation less palatable. The company is off around 9%.